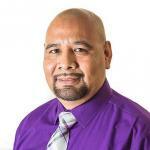 Conrado Guerrero is the President of SEIU Local 99 and works as a Building Engineer with the Los Angeles Unified School District. 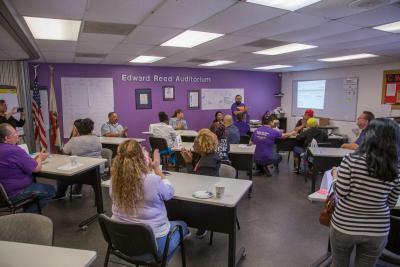 Members on our Special Education Labor Management Committee are working with LAUSD to implement the necessary training and staffing procedures to ensure that every student is receiving the services they need. 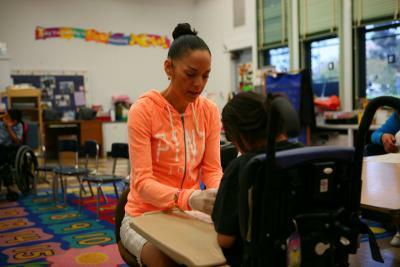 During our meeting on March 21, we discussed Behavior Intervention Implementation Services, seniority in assignments, and concerns over students not riding school buses with Special Education Assistants. 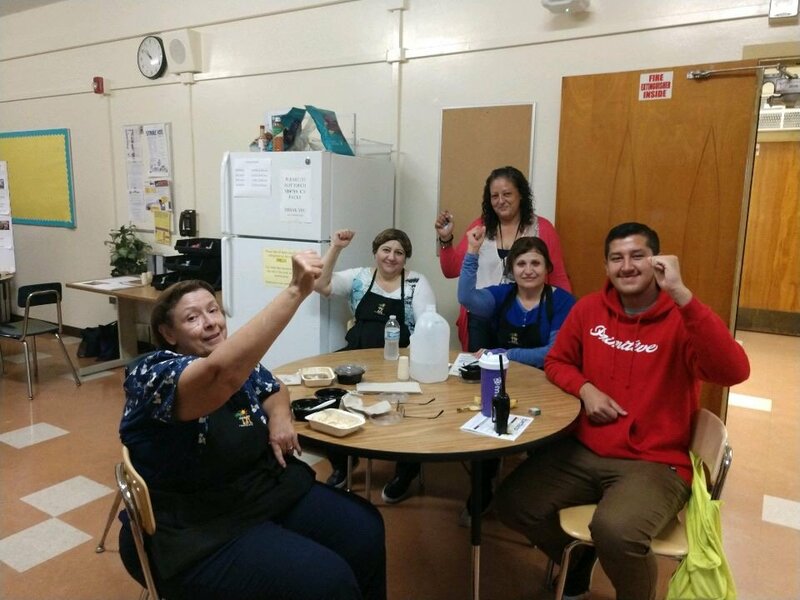 Strike threat moves LAUSD on wages – Let’s move them some more! 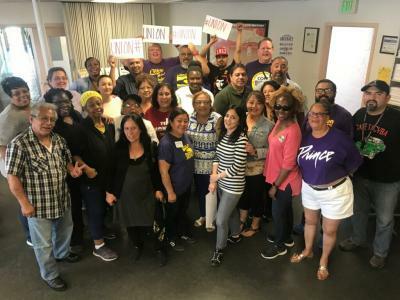 Over the past few weeks, SEIU Local 99 members took action like never before. Thousands and thousands cast their ballots at the union office, online, and at over 700 work sites – including schools, bus yards, early ed centers, special education centers, nutrition centers, other work sites. The results are loud and clear: Members vote overwhelmingly to authorize our bargaining team to call for a strike.